Trains magazine explores the history and 2015 restoration of world famous Norfolk & Western Class J No. 611. 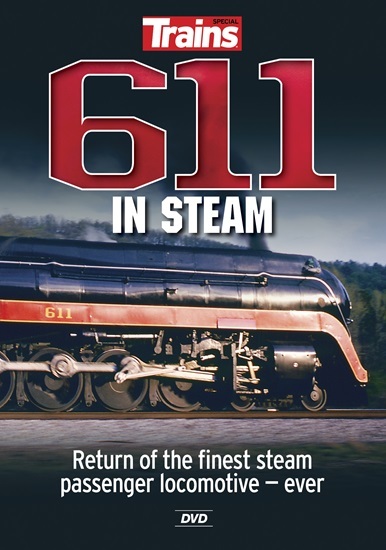 Join us as we witness the re-birth of this classic 1950 streamlined beauty, acclaimed as the best and most powerful steam passenger locomotive ever built.